A record number of women are running for political office in 2018. KQED's series "The Long Run" focuses on a handful of candidates from California, who are gunning for seats in everything from city council to Congress. 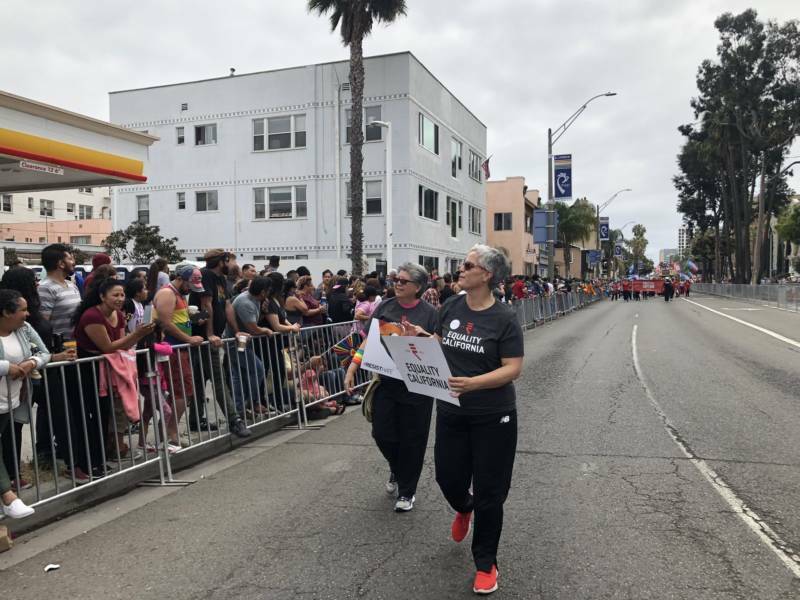 hen Betty Valencia decided to run for Orange City Council in Southern California, she never thought being an immigrant from Mexico would make her a target. 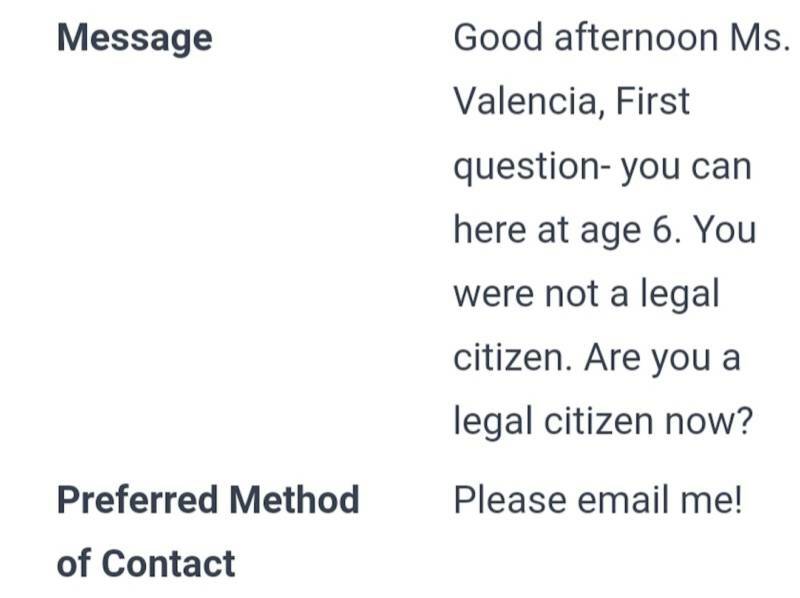 But it has: Since late September, she said she has gotten emails and messages on social media asking about her legal status (she is a U.S. citizen) and her position on immigration enforcement, and she has been called a cancer and a poison. Some of the attacks have spilled over into real life. Immigrants like Valencia are among a wave of newcomers running for political office in 2018, hoping to infuse new representation into every level of government, from city council to Congress. While they’re facing challenges common to first-timers, they’re also encountering hurdles due to their immigrant backgrounds -- now more so than ever with a charged national debate around immigration. More and more immigrant candidates are seeking political office, said Sayu Bhojwani, founder and president of New American Leaders (NAL), a nonpartisan group that trains naturalized citizens and people of color how to campaign. At least 100 first-generation immigrants are on the ballot in 2018, and many others on it are second- and third-generation immigrants of color, NAL estimated. Bhojwani started the group in 2010 shortly after Arizona passed its controversial "Show me your papers" law or (SB1070). She had the idea for NAL before then as immigration reform continued to fail in Congress and a growing number of anti-immigrant bills moved through statehouses. Twenty-eight of the group’s alums ran in 2016, with 68 percent winning; 54 of their graduates are running in 2018. Many immigrants are seeking office in California, like Republican Cristina Osmeña, who is challenging House Minority Leader Nancy Pelosi for her San Francisco seat, and Farrah Khan who is vying for a seat on the Irvine City Council. For NAL’s participants, the three most common barriers to running for office are: markers of immigrant identity (like race, religion, legal status, appearance), a lack of money or financial network, and no political experience or knowledge, Bhojwani said. That’s the case for Young Kim, a South Korean immigrant who came to California via Guam and Hawaii. A Republican running for the (mostly) Orange County congressional seat now held by retiring GOP Rep. Ed Royce. She already served in the State Assembly and if Kim wins this time, she will become the first Korean-American woman elected to Congress. Kim said she wants people to know she is an immigrant. And, she said, her immigration policy would be shaped around what her constituents want. Elizabeth Alcantar, who is running for Cudahy City Council in L.A. County, talks with voters about her parents’ experiences in the U.S. as immigrants and her own as a second-generation American -- which mirror that of many in her mostly Latino community. What happened to Betty Valencia on the campaign trail wasn’t an isolated case. Farrah Khan, who came to the U.S. at three years-old from Pakistan with her mom in 1974, is one of five immigrants running for Irvine City Council this year after losing her first bid for a seat on it in 2016. In both campaigns, negative attacks falsely claimed she was associated with terrorist organizations. In her first run, those attacks were made in mailers. This time, they’ve moved onto social media, said Khan, 46, executive director of a nonprofit and interfaith council. Another immigrant candidate in Southern California has come under similar attacks: Democrat Ammar Campa-Najjar who is challenging Republican Rep. Duncan Hunter. Hunter, who is under federal indictment for misusing campaign funds, has falsely claimed that Campa-Najjar is a Muslim trying to “infiltrate” Congress. In fact, he is a Christian. Immigrant candidates in the past have faced a lot of discrimination, said Christabel Cruz, director of national education for women's leadership at the Center for American Women in Politics. “We're seeing, I think, more and more in this particular political climate ... discriminatory practices and language -- really hate speech in terms of characterization of immigrant candidates,” she said. And that’s the reason a number of the immigrants interviewed by KQED said they were running: representation. Valencia said she decided to run for city council at 11:33 p.m. on April 10, 2018. That’s when the council passed a resolution saying it would seek to block enforcement of SB54 -- California’s sanctuary law -- pending a lawsuit brought by the federal government challenging it. At that moment, Valencia looked at the councilmembers and thought: "You are in my seat." “There’s no one in city council that looks like me,” said Valencia, who also identifies as a lesbian Latina. 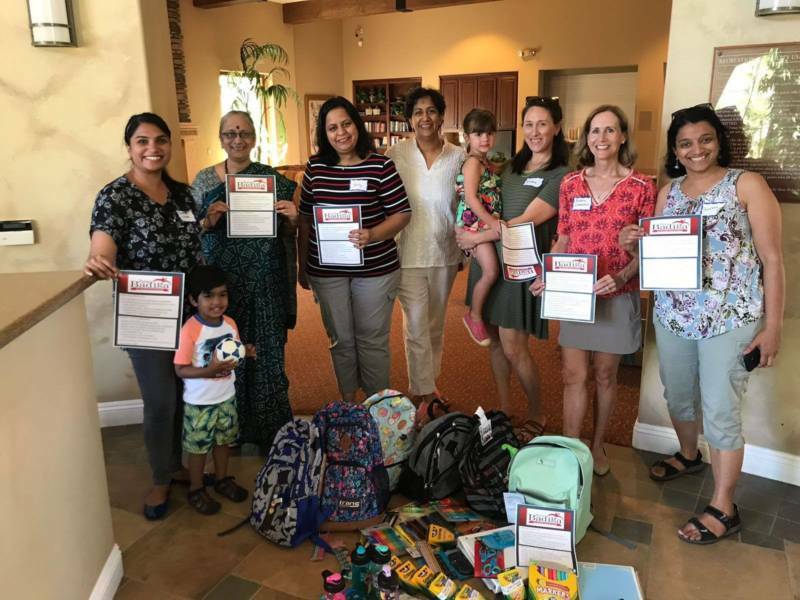 For Jaya Badiga, a 44-year-old immigrant from India and naturalized citizen running for Folsom Cordova Unified School District near Sacramento, representation is a driving factor, too. But she’s shied away from saying that’s why people should vote for her. Two Muslim women vying for seats in Michigan and Minnesota could become the first elected to Congress -- and that is “inspiring for people even if they lost,” said Bhojwani of NAL. That -- and other support from the community -- gave Valencia hope after the troubling incident. “It took me a little bit to regroup, to re-energize and to refocus and say that our message continues: that we're going to stay positive, that I belong here just as anybody else and that I'm qualified." Updated to clarify information provided by New American Leaders on Cristina Osmeña, who isn't an alumni of their program.